The Dhananjayans debut in the federal capital, Bonn, was an outstanding example of their brilliant rendering of the Bharatanatyam style in which the nuances of bhava and abhinaya harmoniously merged with the devotional aspects of bhakti and divine love as interpreted through historical and mythological legends, often centered around the figure of Lord Krishna." 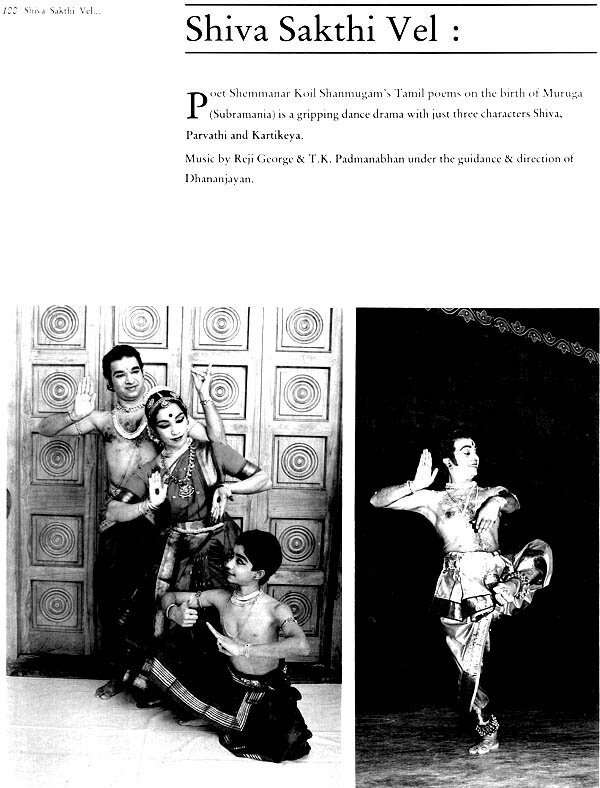 The Dhananjayans Bharatanaatyam technique seems as ancient as Naatya Saastra and as modern as a New Yorker... yet very communicative and heart touching expressions that surpass time and space ... " a connoisseur critic's remark on this legendary couple. They have inspired many artists and students alike. Recently awarded (2004) 'Swati Ratna' title and honour from the Malayalee Club of Madras (Estd 1897) is yet another valuable jewel in their crown of fame. 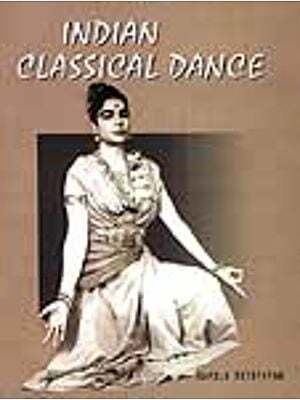 In recent years several books on the dances of India, some of them written by authors of non-Indian origin, have been published with attractive colour photographs and excellent get-up and these are sold at fancy prices. Most of them, unfortunately, lack depth of understanding of the subject and often abound in mistakes. Sri V.P. Dhananjayan, the well-known dancer of great versatility, published in 1984 his book' A Dancer on Dance' and it has proved so popular that a second edition is being published now. 'A Dancer on Dance' is not a text book on dance nor a commentary on any treatise that makes heavy reading. It is' a collection of articles written and lectures delivered by him over a period of time on different subjects connected with dance. 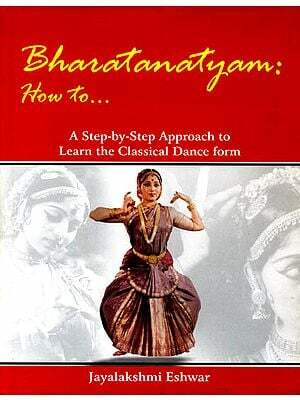 It may be called the 'Intelligent Dancer's Guide to Indian Dance'. It contains the well-considered views of a dancer with nearly four decades of experience in the various aspects of dance. The first volume was dedicated to the memory of Sri Rama Poduval, Dhanan- jayan's father. 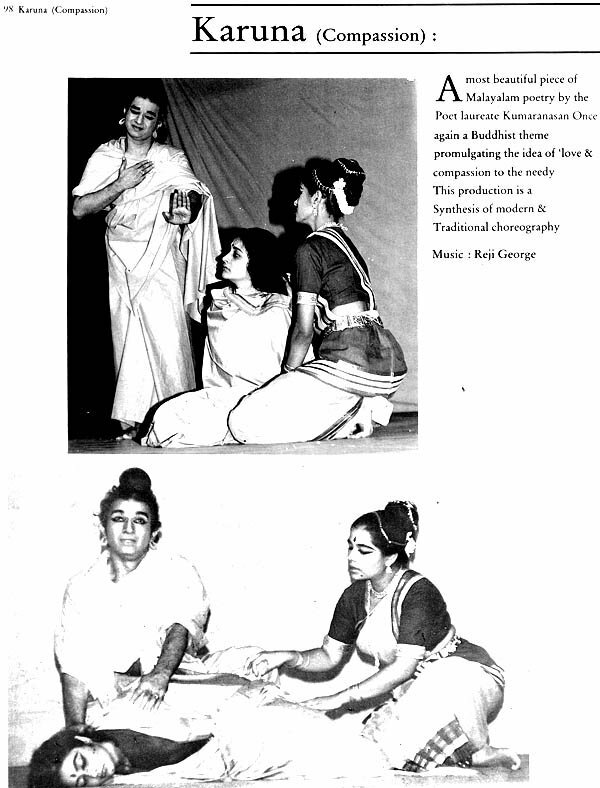 The author then pays homage to his Asan, Guru Chandu Panik- kar, one of the 'all time greats' in Kathakali who continued to play roles even when he was 93. This volume is being dedicated to his mentor Smt Rukmini Devi. Chapters IV and V are general chapters and the concept of the male dancer is explained in the latter. 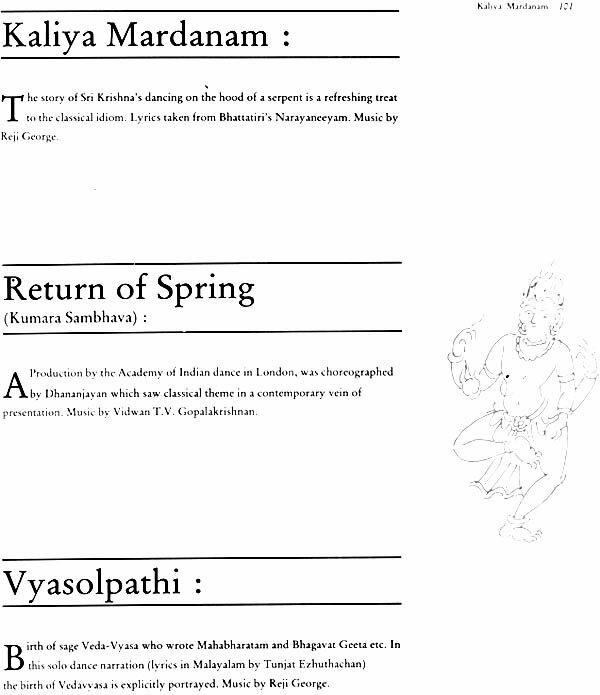 The next three chapters are on Kathakali and its comparison with Bharatanatyam. 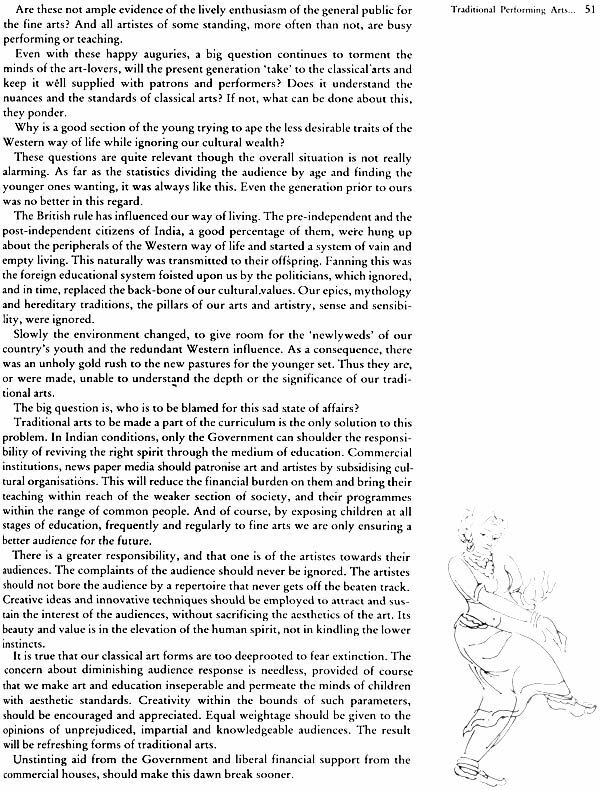 Chapter IX is on 'Sringaara and Bhakti in Dance'. 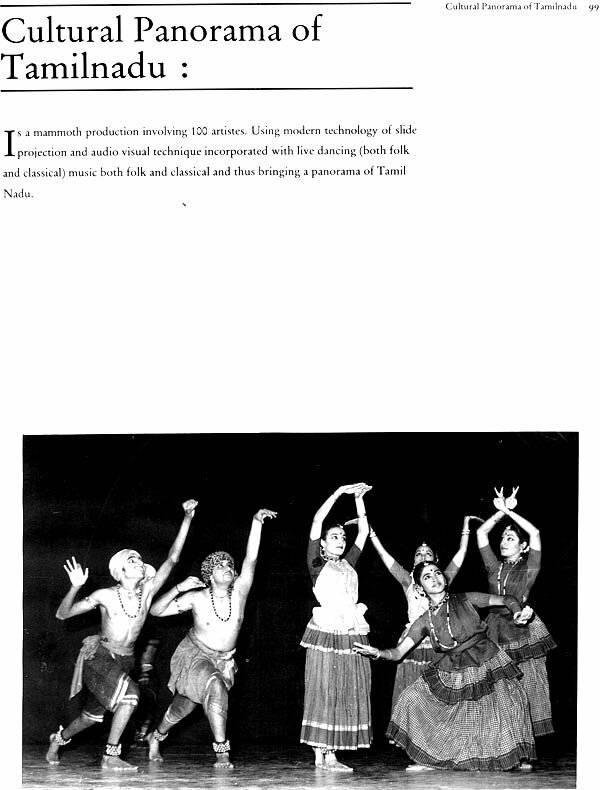 The remaining chapters in the book are on traditional performing arts, contemporary audiences, innovative techniques etc. The last part of the book comprises of questions frequently asked by teachers, parents and young aspirants and Dhananjayan's comprehensive replies backed by his vast experience. The book is thus a veritable treasure to dance students and others who should be thankful to the author for bringing out a second edition. The book A dancer on dance" was first released in 1984. Though it is not a scholarly or literary work on the art, it's simplicity and absolutely unpretentious nature of fact presentation was admired by the general readers on art subjects and allied topics. Copies were sold out very soon and I had to go in for a second edition. But for my good friend Musiano A.V. Ramanan and his wife Uma Ramanan the second edition (1991) with additional subject matters and new look would not have been possible, because they took over my workload of editing, proof corrections and all that goes with a book publication. This edition was received with more enthusiasm and became out of stock very soon. But due to reasons beyond my control it took almost 10 years to reprint the book in spite of demands from booksellers all around the world. Now thanks to "B.R. Rhythm" publishers assuring in to reprint the book with a new title, new look and a few more valuable articles. 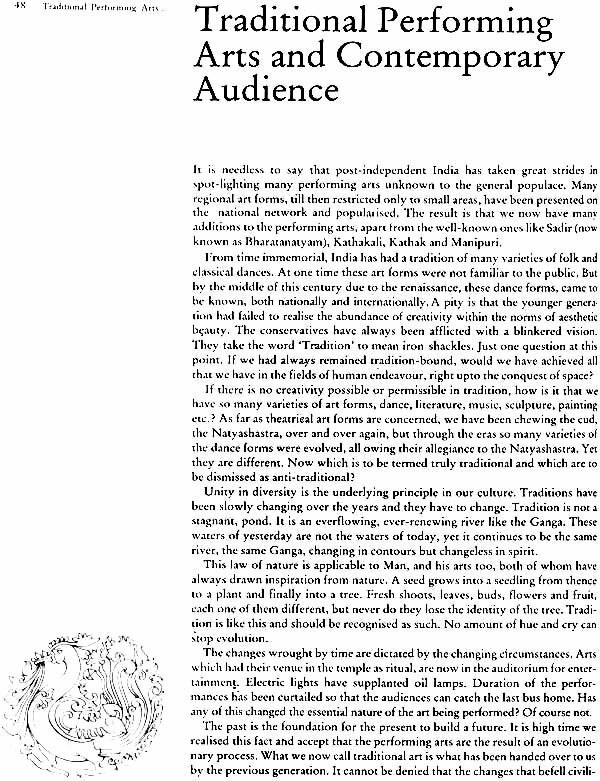 Hope this will also meet the same enthusiasm from artists, connoisseurs and general readers. A lot of valuable suggestions have been made to the Government Departments, Cultural Organizations and general public interested in performing arts. 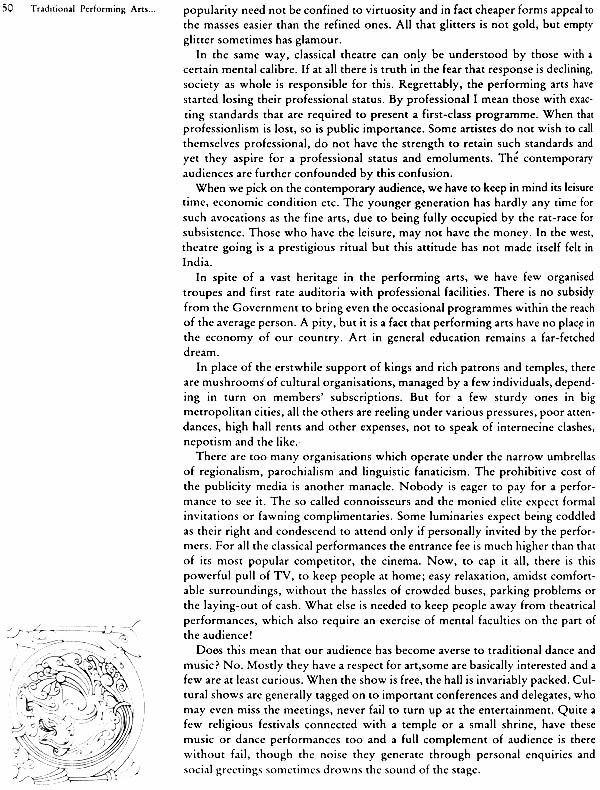 Plenty of information regarding the performing arts scene in our country with contemporary relevance may be of value to the concerned people and they may kindle the interests of research scholars on the subject and go deeper into those areas. Being a performing artist myself, my practical applications to the art are true to human nature and I did not attempt to push to the readers a scholarly and theoretical analysis and reinterpret the ancient text for the sake of authenticity. I have tried to put foreword my own contentions, and convictions and many a time my own theory evolved out of practical experience. I am sure discerning people will welcome this new edition titled "Dhananjayan on Indian Classical Dance".